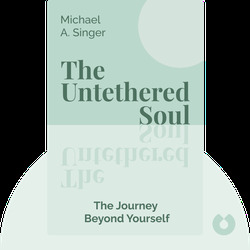 The Untethered Soul is all about you: your feelings, thoughts and consciousness. By drawing on different spiritual practices, this book explains how you can navigate your own mind, get in touch with yourself and become your own master, to ultimately achieve enlightenment. Michael A. 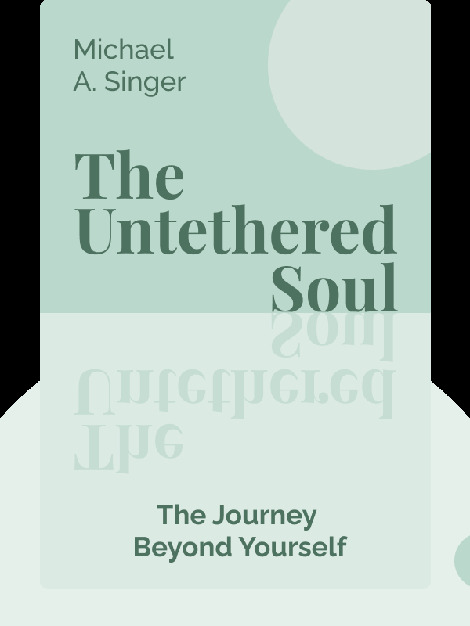 Singer is a writer and the founder of Temple of the Universe, a yoga and meditation center. His other writings include The Search for Truth and Three Essays on Universal Law: Karma, Will and Love.